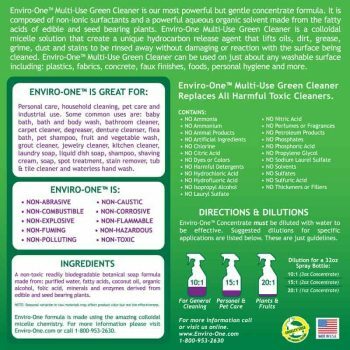 Tough jobs calls for a tough cleaner, BUT who said it has to be toxic. Enviro-One formula has been tested on the dirtiest and oiliest jobs out there. 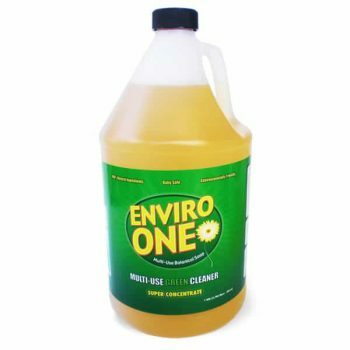 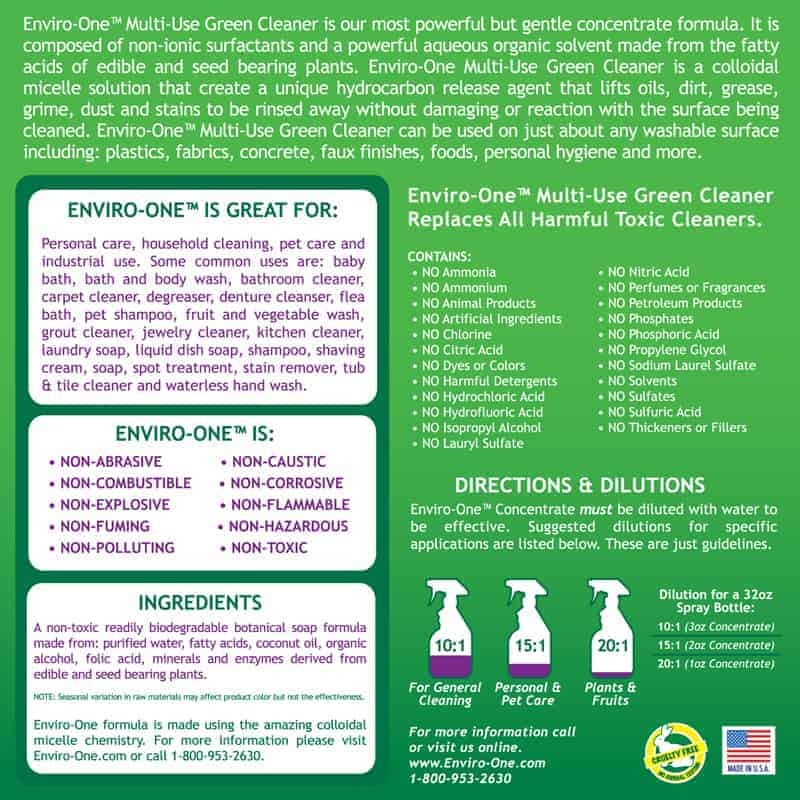 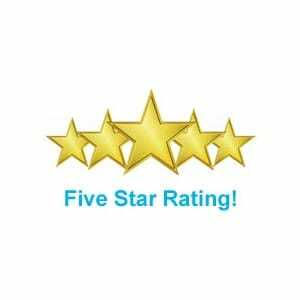 See how Enviro-One can clean up your home or work environment SAFELY.